No fuss homemade waffles are quick, easy and most importantly delicious. 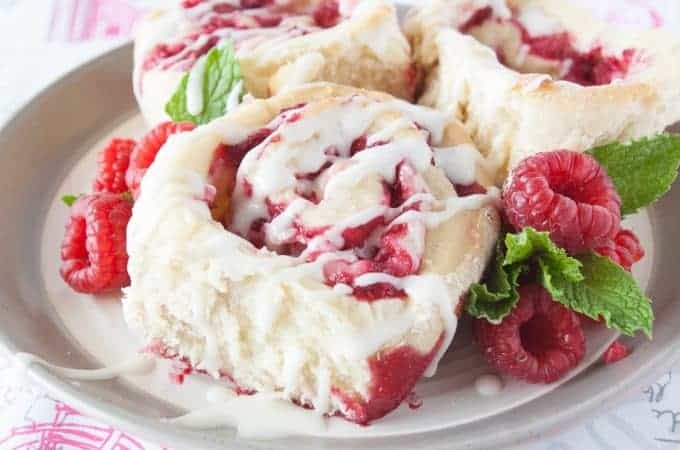 They require no out of the ordinary ingredients and turn out perfect every time! Yesterday, we woke up to 3 or 4 inches of snow! Yes! Snow in mid-May! So crazy! There is something about the snow and cold that makes me want a cozy hot breakfast. So I decided to share my waffle recipe today instead of what I originally had planned. 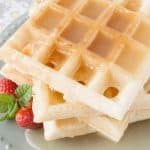 This is my tried and true waffle recipe that I have used for over a decade. They always turn out golden brown, light and fluffy. 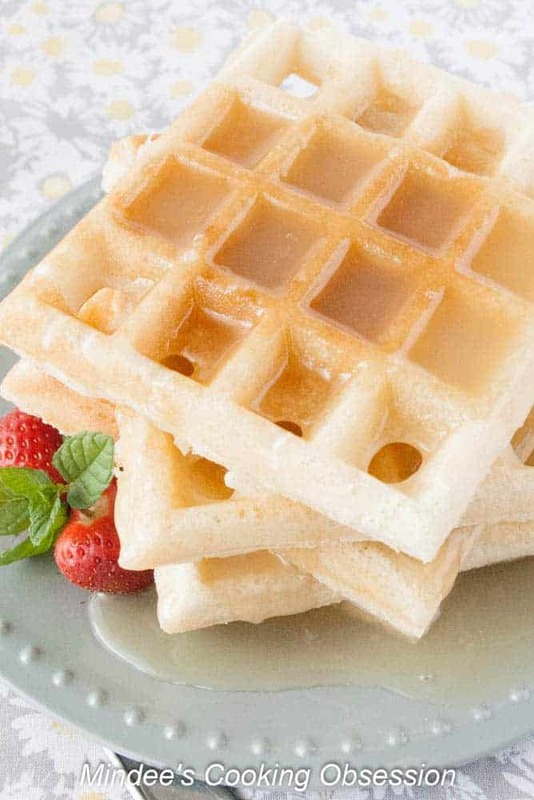 Also, if any of you have a waffle stick iron, this recipe is great for that too. We actually have our waffles in stick form most of the time. The best part about this recipe is that it doesn’t require any out of the ordinary ingredients. Give this recipe a try and let me know how you like it! This is so easy. Whisk together the dry ingredients. Whisk together the wet ingredients in a large measuring cup. Whisk the wet into the dry until only a few flour lumps remain. Preheat your waffle iron. Measure out batter and cook in the waffle iron of your choice according to manufacturer’s instructions. That’s it! 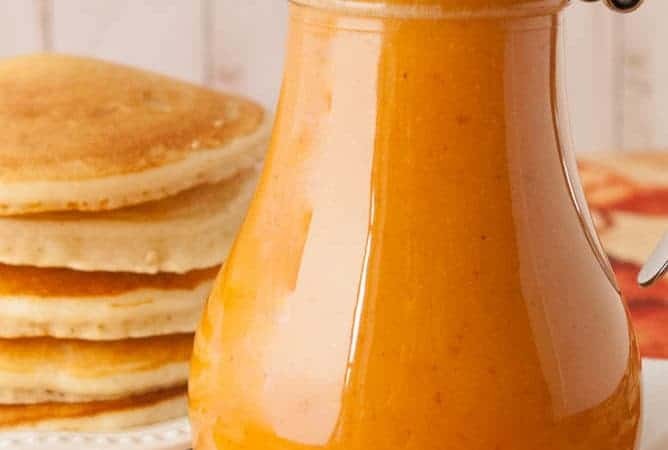 Drizzle with the syrup of your choice! Enjoy! Whisk together the wet ingredients in a large measuring cup. 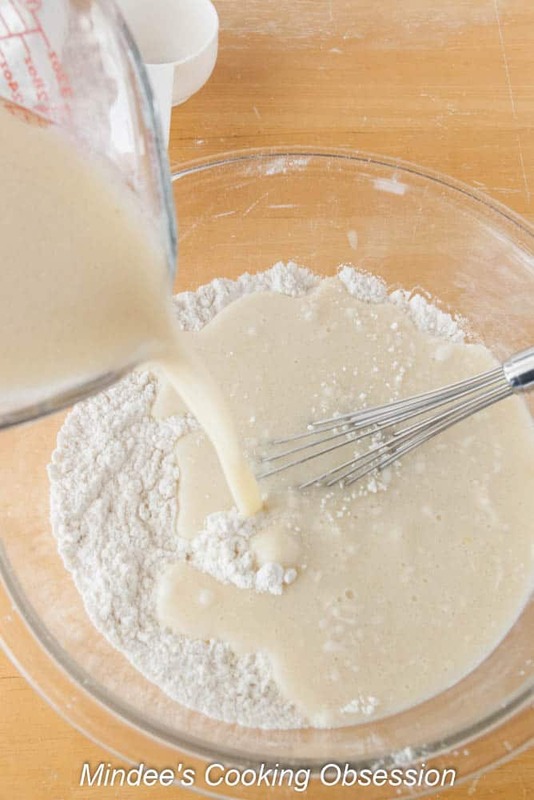 Whisk together the wet and dry ingredients until few flour lumps remain. 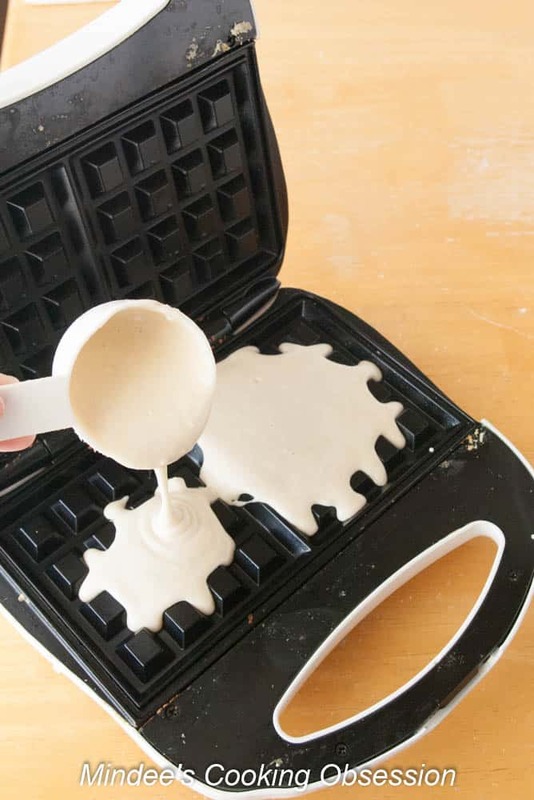 Measure out batter onto the waffle iron and cook according to manufacturer’s instructions. Drizzle waffles with syrup and enjoy!